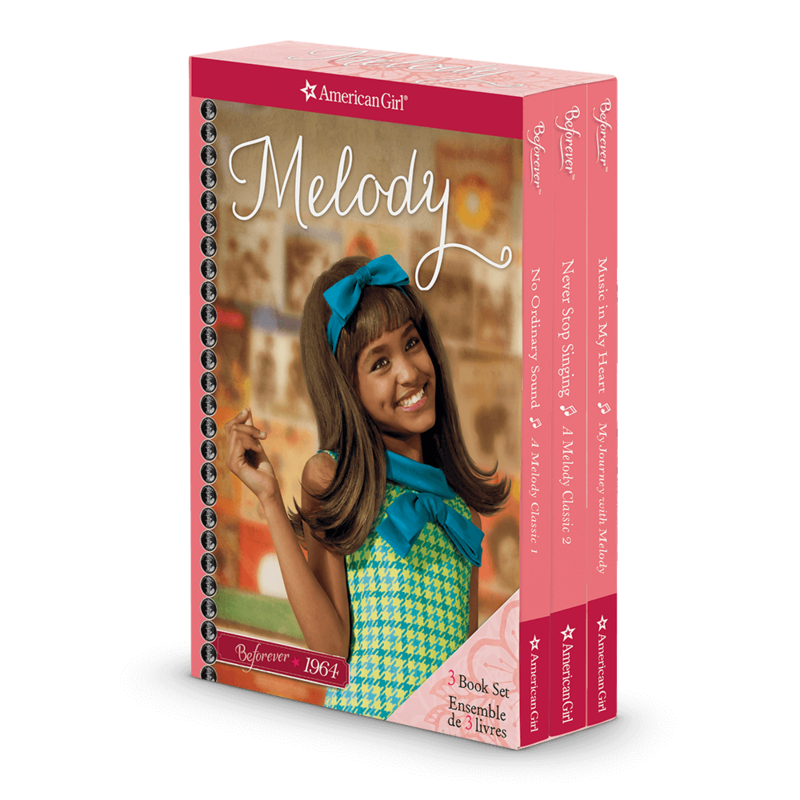 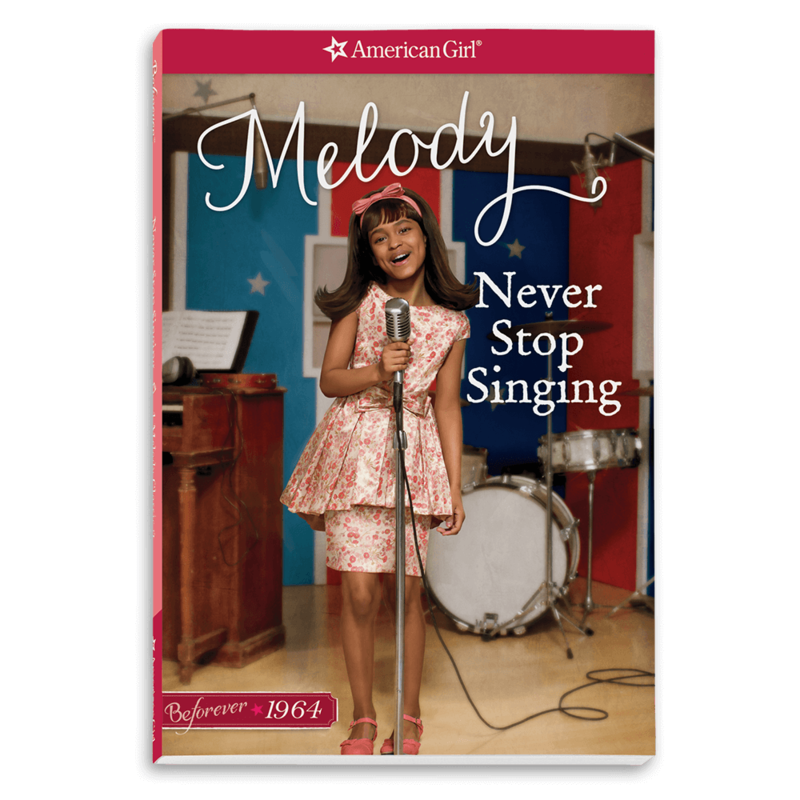 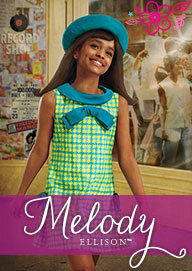 Melody® is a sweet, hopeful girl who loves to sing. 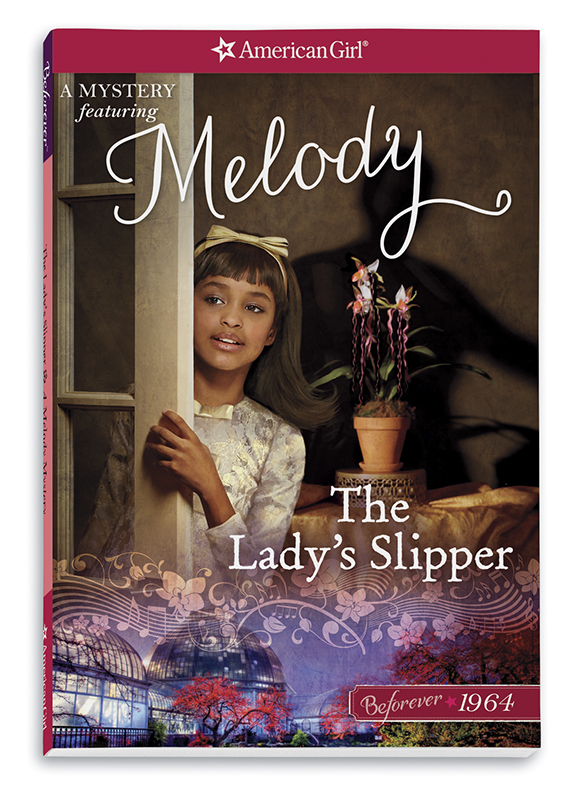 She’s growing up in Detroit in 1964, a city filled with big dreams and big changes—from Motown to the civil rights movement. 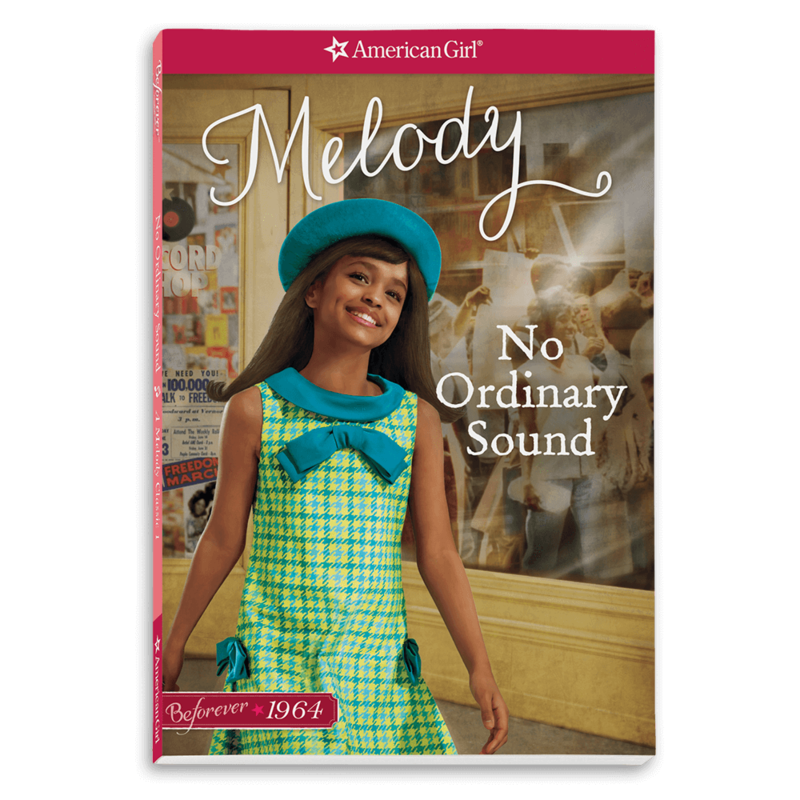 Melody is inspired by her family and by leaders like Dr. Martin Luther King Jr. After experiencing discrimination for herself, she decides to add her voice to those who are speaking up about equality and making things better in her community.